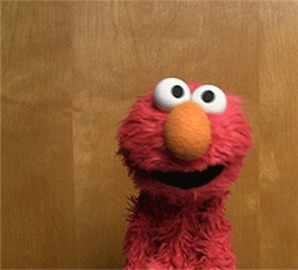 How does Elmo do his "thinking" face? Discussion in 'Puppet Building and Performing' started by FunnyBear, Jan 28, 2017. 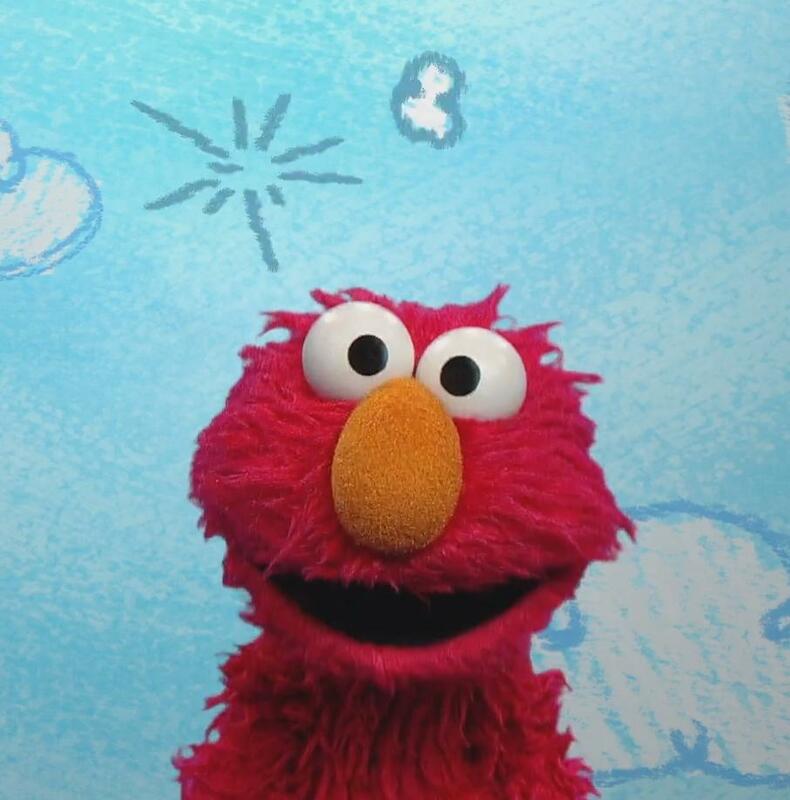 The question is in the thread, but if you don't know what I mean by "thinking face", I mean the position his eyes get into when Elmo becomes confused or thinks. 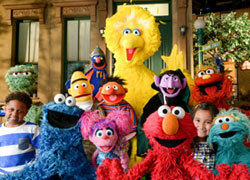 The way it works is Elmo's puppeteer, Ryan Dillon, pulls on a little wooden bar inside Elmo's head that the eyes are connected to. Thanks! 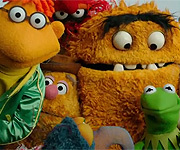 I always assumed it was the way the puppeteers hand was angled, similar to Kermit's head. I thought it was a fabric finger loop inside the skull? Or at least that's the way Kevin Clash did it. In Kevin's interview with the Archive of American Television, he said there's a wooden bar that the eyes are connected to.